Microsoft recently published a support page where it announced that the company will be ending support for Windows Phone 10 mobile devices on December 10, 2019. “Windows 10 Mobile, version 1709 (released October 2017) is the last release of Windows 10 Mobile and Microsoft will end support on December 10, 2019,” reads the Microsoft support note. 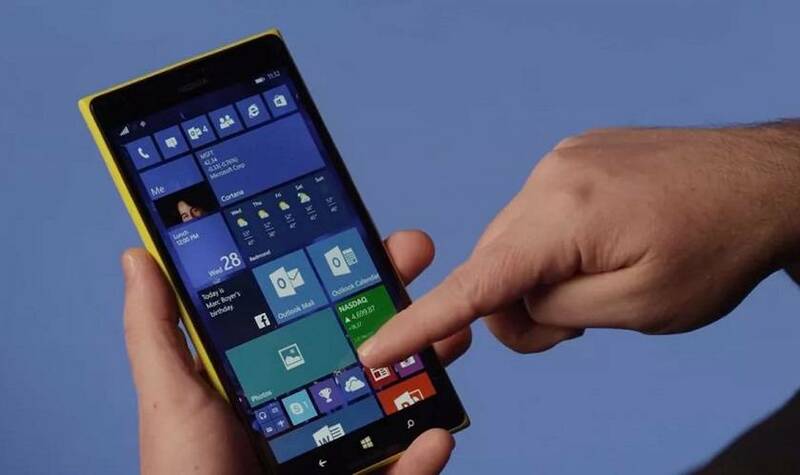 Further, smartphones running Windows 10 Mobile version 1703, such as Lumia 640 and 640 XL, will only be supported till June 11th, 2019. Moreover, in the support note, the Redmond giant also recommends Windows 10 Mobile users to shift to iOS or Android devices. “As of December 10, 2019, Windows 10 Mobile users are no longer eligible to receive new security updates, non-security hotfixes, free assisted support options or online technical content updates from Microsoft for free,” explains an FAQ on Windows 10 Mobile end of life. It should be noted that Microsoft had stopped developing new features or hardware for Windows 10 Mobile since 2017. Although the company continued to provide security and software updates to Windows 10 Mobile devices, this too would now cease from December 10th, 2019, and devices will be no longer be supported after this date. However, the company might continue supporting third parties or paid support programs for the platform for a later date. Microsoft also stated that it will also be phasing out its built-in backup tool after the support ends. Hence, the company is encouraging its users to manually create a backup before December 10, 2019. To do so, the users can go to the Settings -> Update & security -> Backup -> More Options and then tap Back up now before that date.